Edogawa Rampo (pseudonym of Hirai Tarō, 1894–1965) is the acknowledged grand master of Japan’s golden age of crime and mystery fiction. In the early part of his career, he created the Japanese gothic mystery, developing the work of Edgar Allan Poe and related nineteenth century writers in a distinctly Japanese form. This part of his career coincided with a great flowering in Japanese literature and culture, a relatively free and uninhibited popular press being a defining feature of the times. In this context, Rampo’s dark vision and extravagant grotesquery found an avid readership, and had a profound influence on other writers. Public morals tightened in the years leading up to Japan’s Asian and Pacific wars, and censorship was tight in the war years. 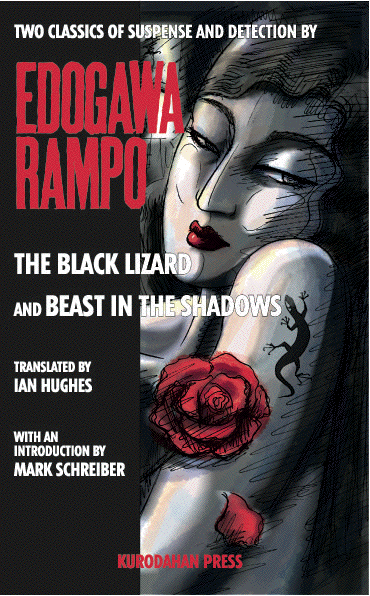 Rampo’s early work fell out of favor, and he turned to adventure stories with detective characters in leading roles. After the war, he concentrated on stories for young readers, and on developing the Japan Association of Mystery Writers. The Edogawa Rampo Prize, originally endowed by Rampo himself, is awarded annually to the finest work of the year in the mystery genre. It is the most important prize of its type in Japan. 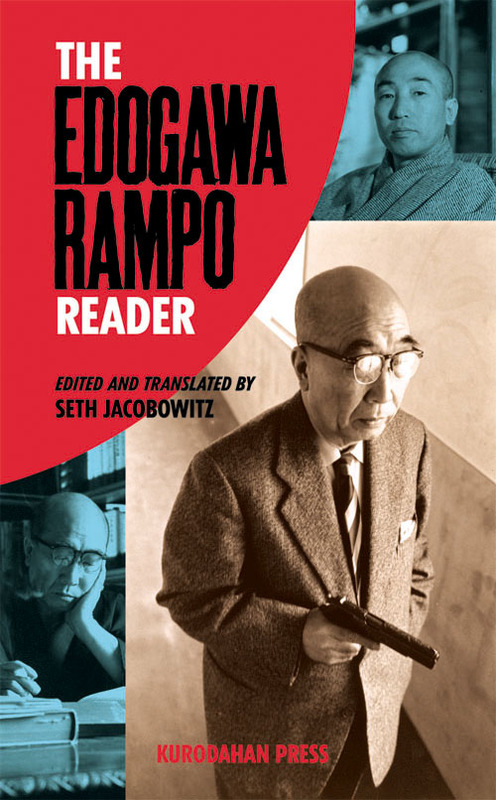 Edogawa Rampo — whose name is meant to be read as a punning reference to ‘Edgar Allan Poe’ — remains popular and influential in Japan. His work remains in print, in various different editions, and his stories provide the background for a steady stream of film, television, and theatrical adaptations.